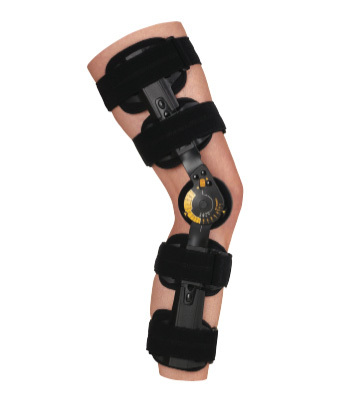 Many knee injuries can be treated with knee braces and knee supports. 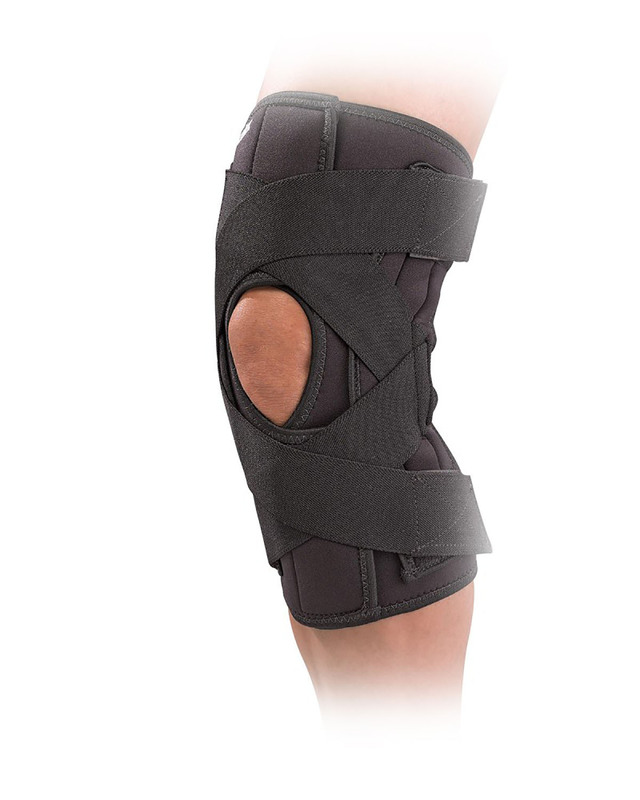 We sell braces for knee injuries that stabilizes and supports the knee while at the same time immobilizing the knee to allow there to be a decrease in swelling. 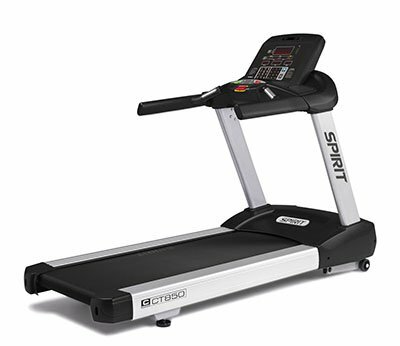 At Top Sports Equipment we offer treadmills that can be used for aerobic workout such as walking and running. 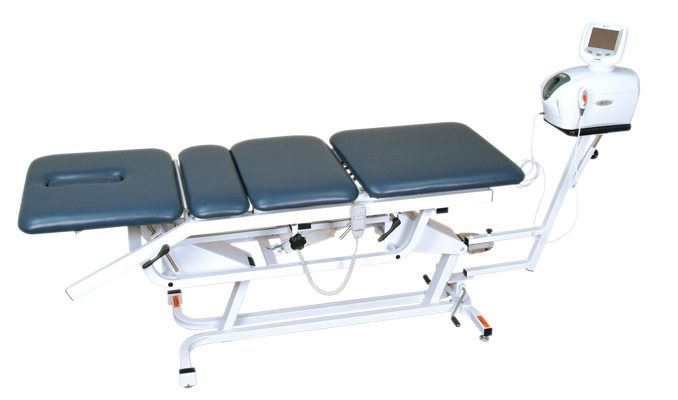 We also offer medical treadmills with handrails for physical therapy rehabilitation. Our treadmills are for fine tuning an athlete's cardio fitness or rehabbing athletes and others to get them back in the game and into norm life. 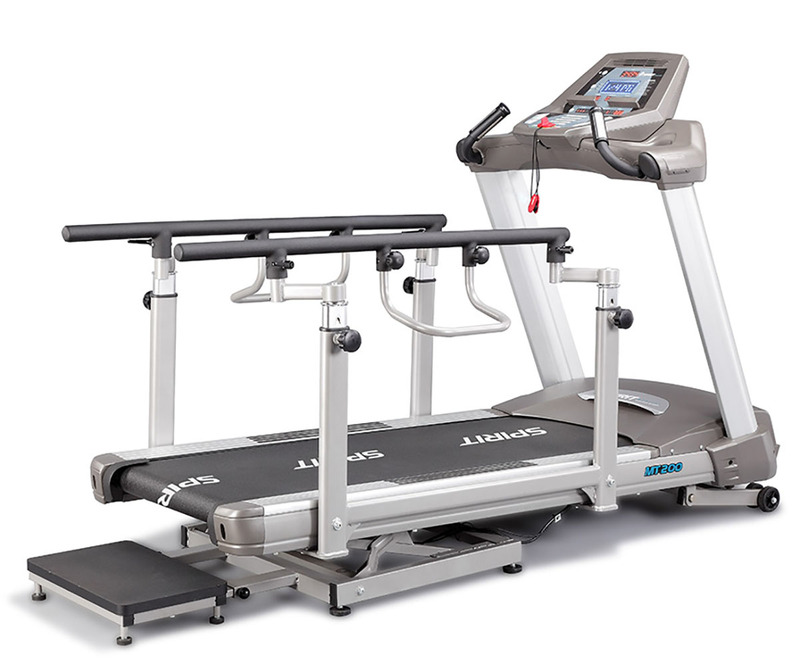 As a service we also offer the option to purchase assembly and installation of your new treadmill. 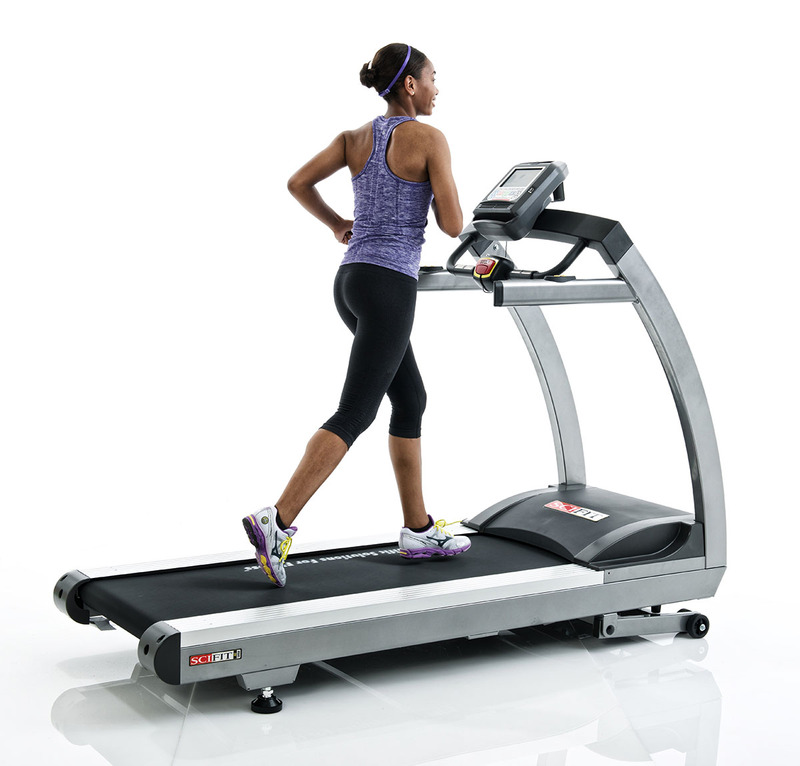 Before adding your treadmill to your cart simply choose what option you want. 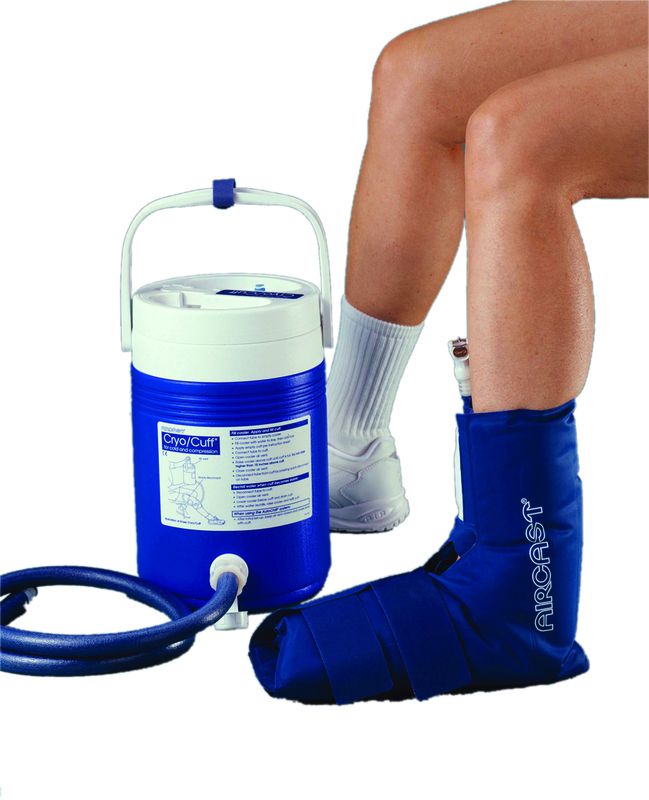 Cold Therapy treatments can be applied a numbers of ways such as cold compression therapy, which is the combination of rest, ice, compression, and elevation. Another form of cold therapy is cold massage therapy. 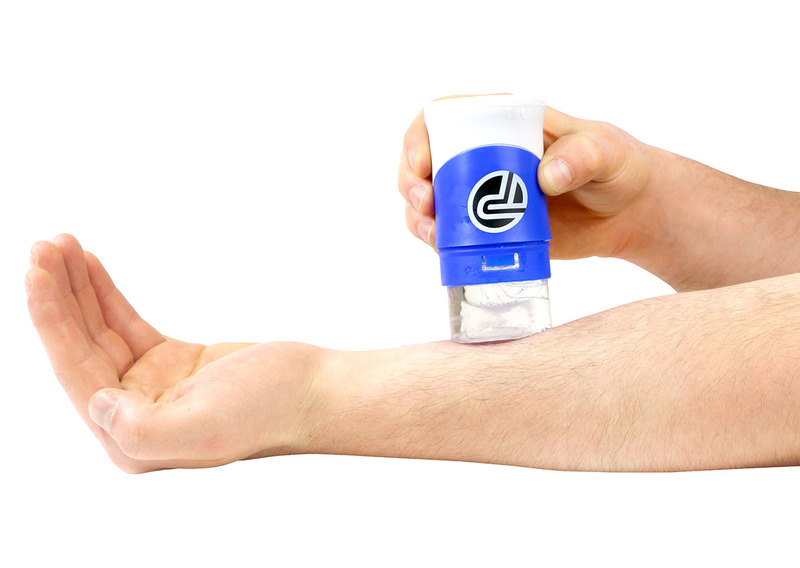 This combines cold and massage together to be applied to either broad areas of the body on specific spots on the body to stimulate local "trigger" points. Which ever treatment is used, they all have in common the main goal to encourage healing and recovery by reducing inflammation. 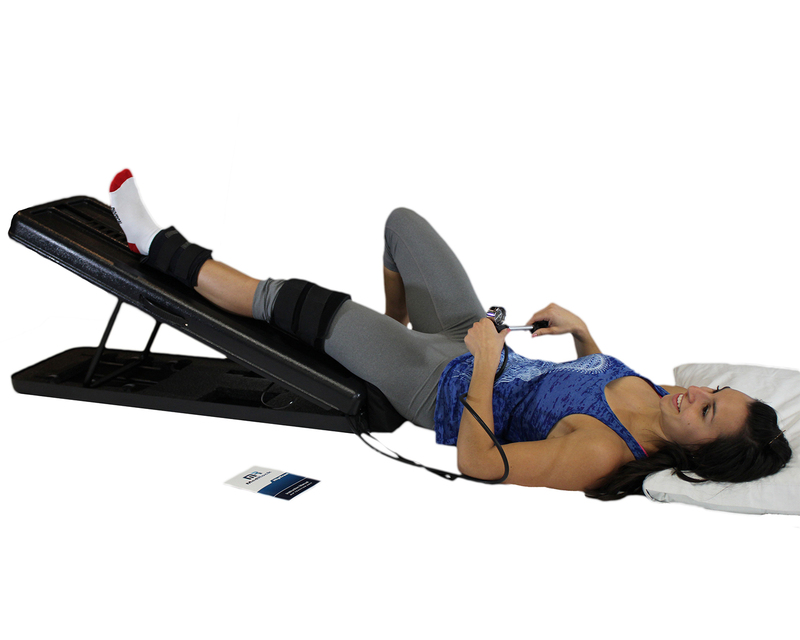 Traction is most commonly used by physical therapist to treat herniated discs, sciatica, pinched nerves, degenerative disc disease, and other back conditions. 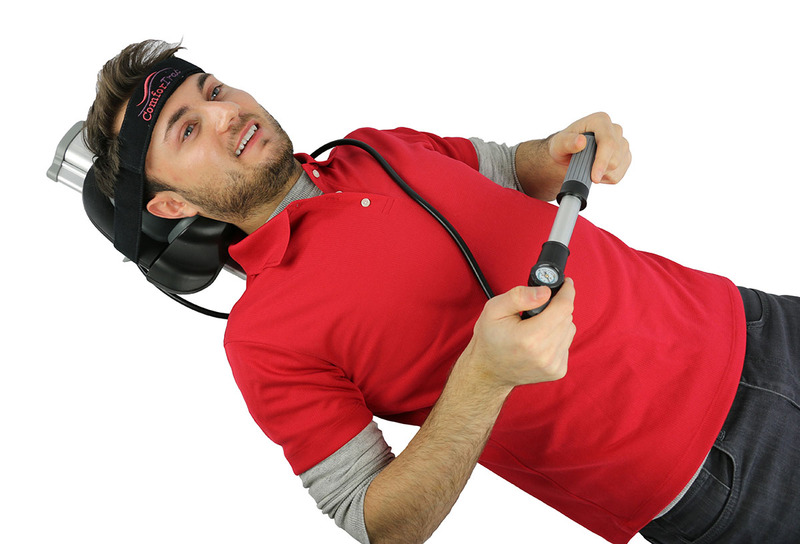 The specific traction treatment provided by physical therapists is spinal traction which is a form of decompression therapy. 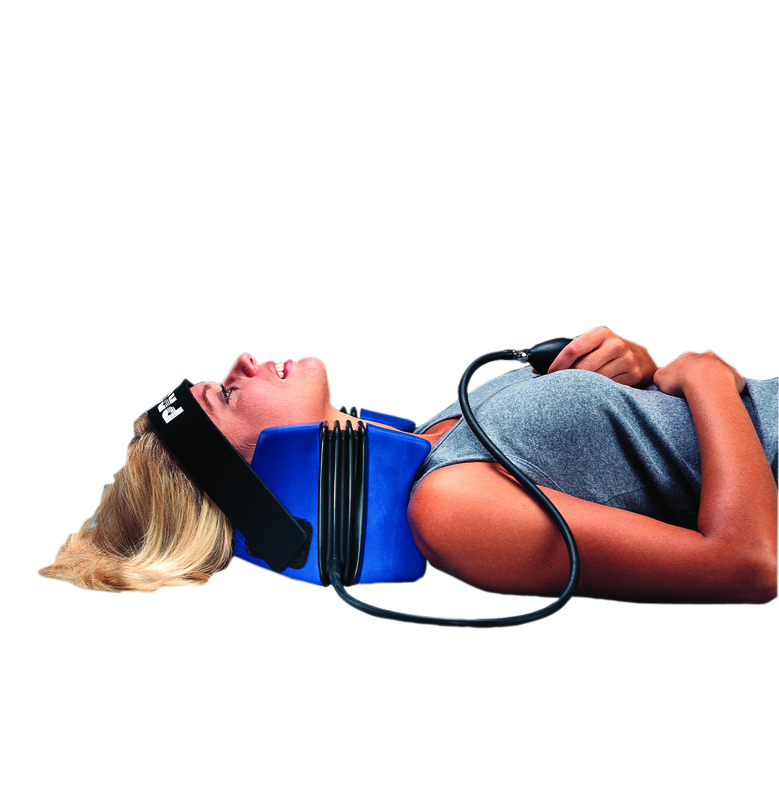 This provides spinal decompression to help provide healing in the neck and spine. 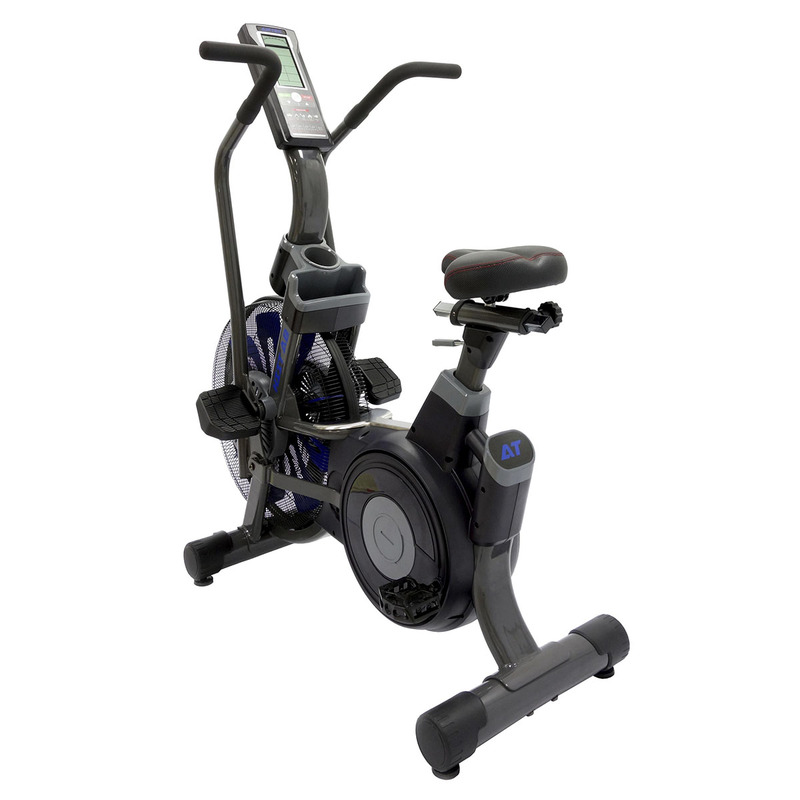 This Airtek HIIT Air Bike will bring you up to the next fitness level. 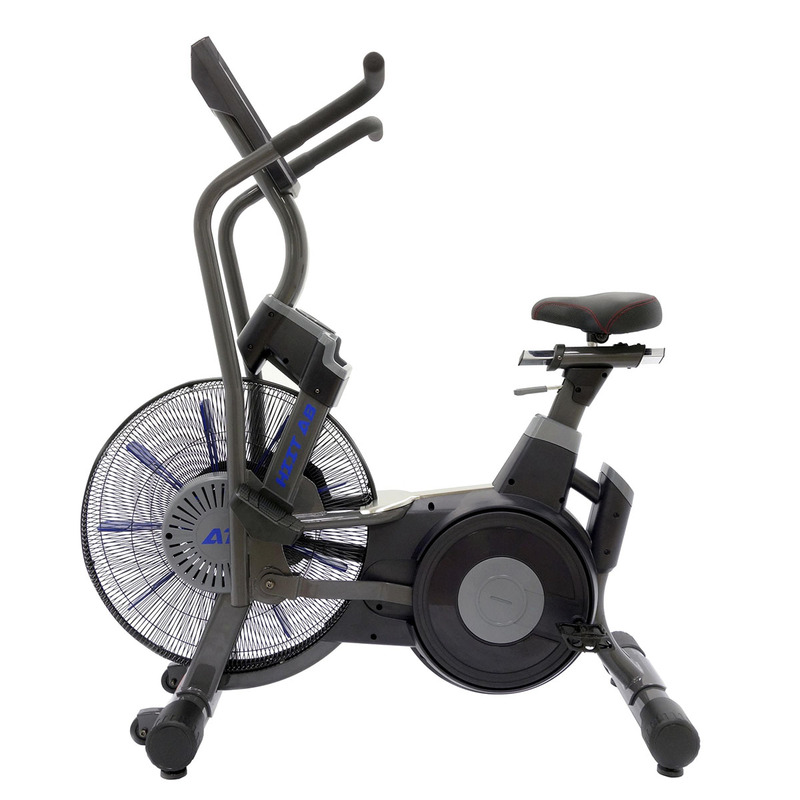 It uses smooth air resistance to provide an efficient workout and it's built with quality components. This bike features a cockpit style 7-inch LCD display. 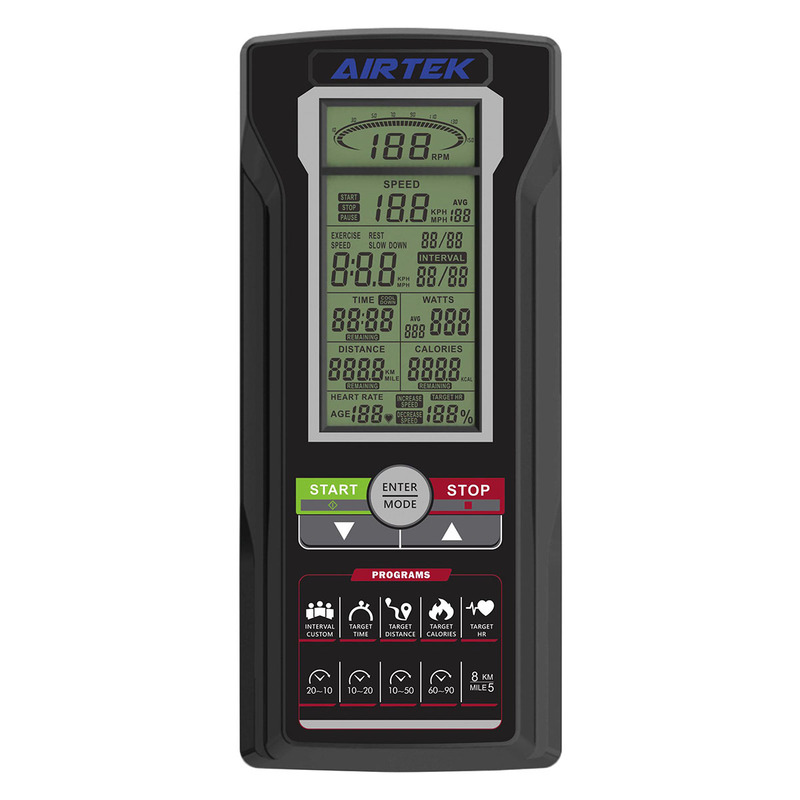 The Display shows PM, Speed, WATTS, Calories, Time, Distance and Heart Rate all at the same time. It can accommodate a 350 lbs user. 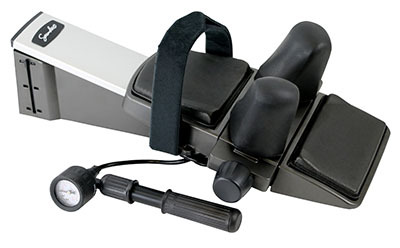 All this combined makes for a great commercial air bike that can be used at the gym or at home. ELEVATE Encompass; Dip Bars installed & standard on unit. 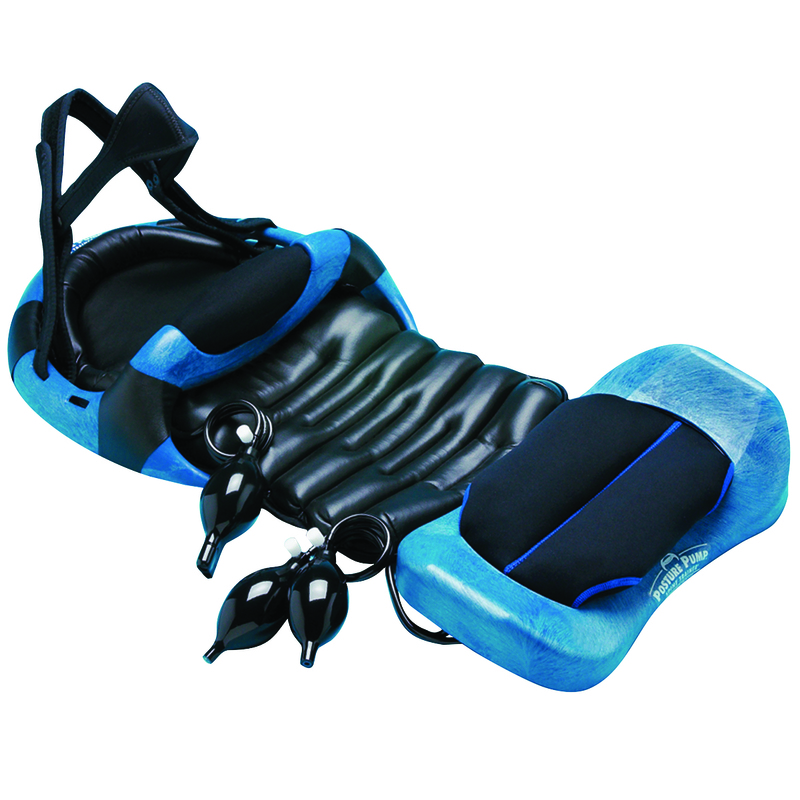 At Top Sports Equipment we know that to create a winning sports team you need that right equipment. We are committed to providing the very best sports equipment to help your athletes and athletic teams reach their full potential. 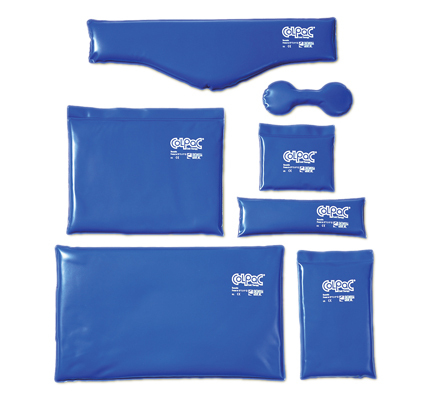 To do this we offer sports equipment, fitness equipment, and physical therapy equipment. 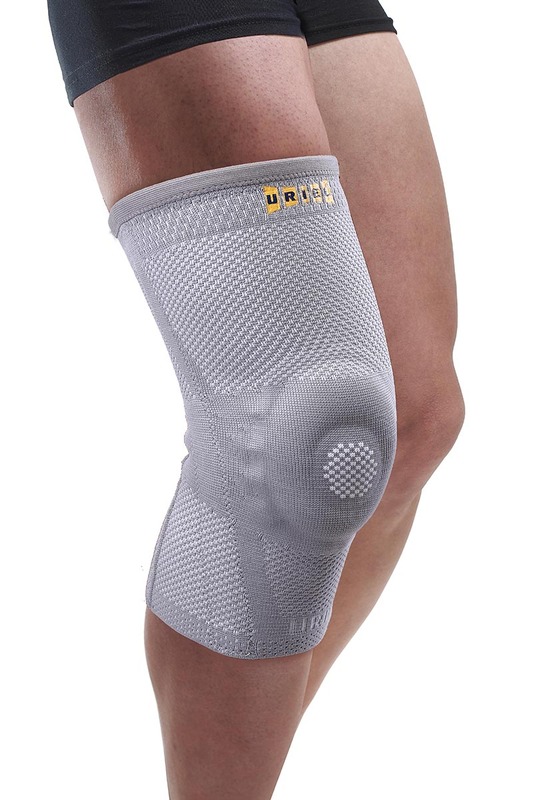 We offer a wide variety of sports products such as basketball hoops, treadmills, gym equipment, and physical therapy products. 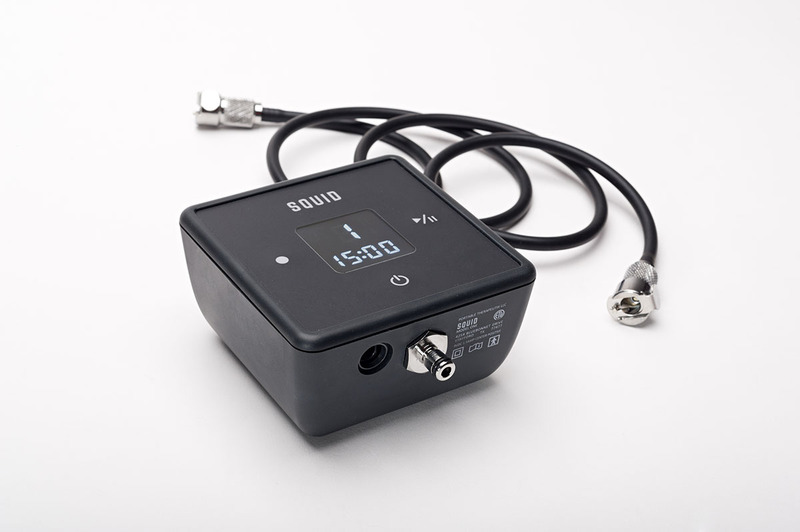 In addition to this we are dedicated to providing quick and efficient customer service to meet all your needs from purchasing, shipping, and installation. If you have any questions please don't hesitate to contact us or email us at info@topsportsequipment.com.